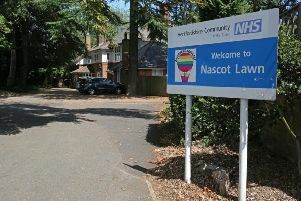 The New Hospital Campaign, which is calling for a new hospital to be built, says local health bosses have not adequately consulted on what local people really want from health services. So it has launched its own survey, which can be completed anonymously, about prefered options for the areas healthcare. A&E specialist hospital provision and planned surgery and care services. “So we have devised a short survey to enable you to express your views, which will be confidential. “It should not take more than five minutes to complete. We will pass on the results to the decision makers.